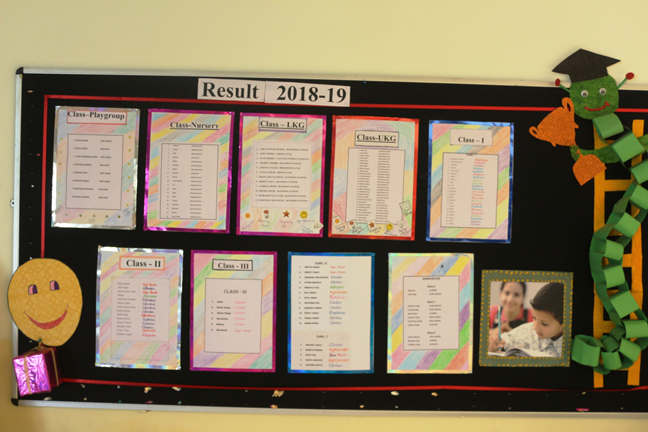 Description: On 30th March, 2019, Report Card distribution taken place in S.J. 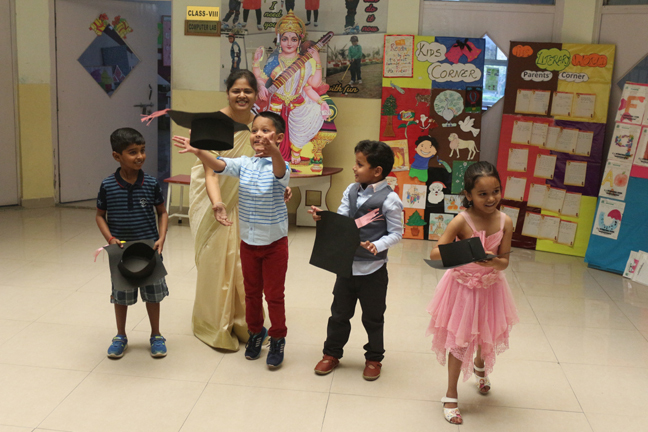 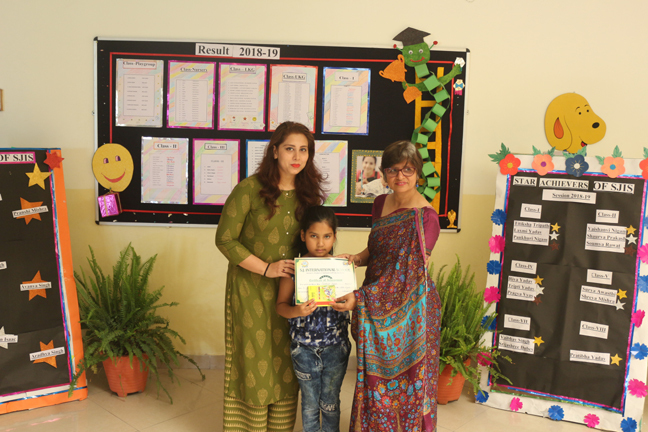 International School, Lucknow . 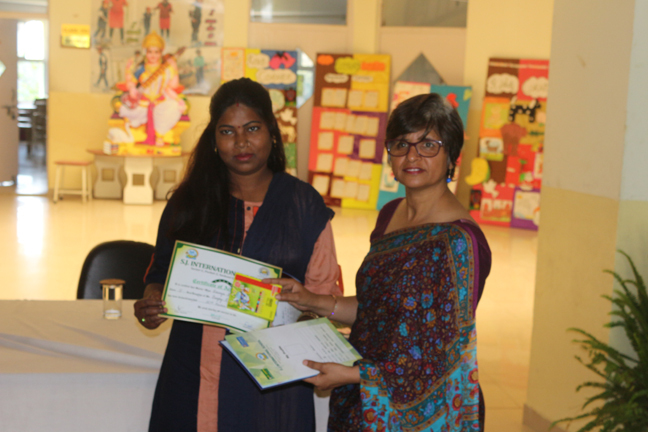 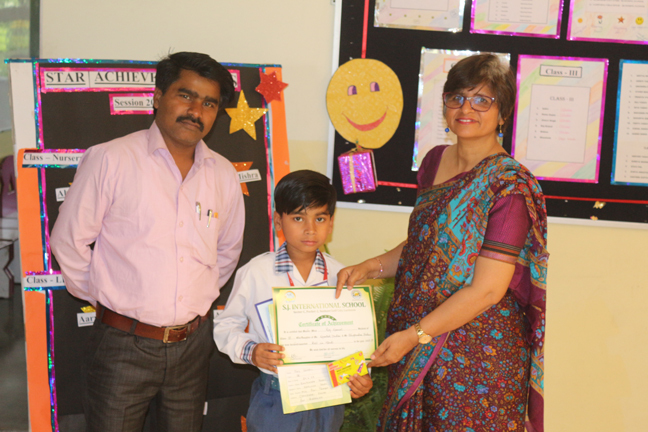 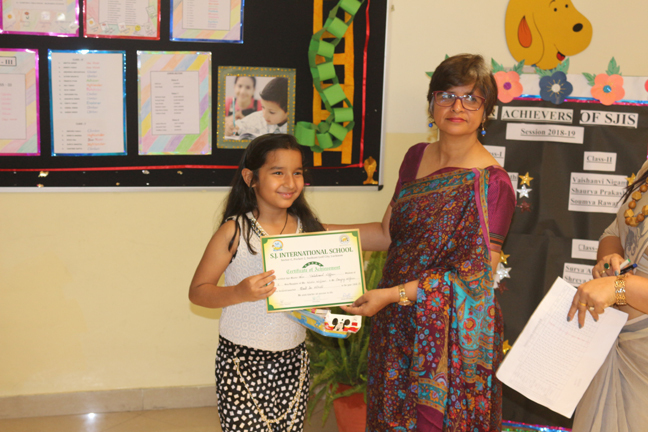 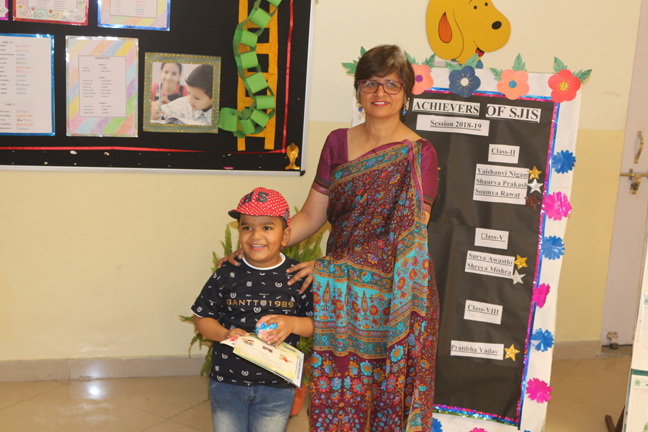 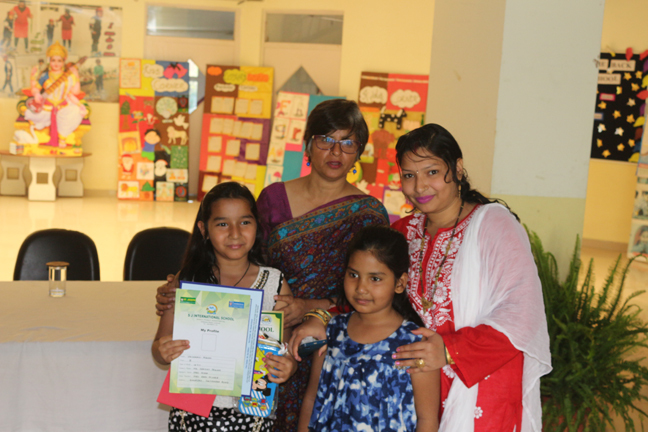 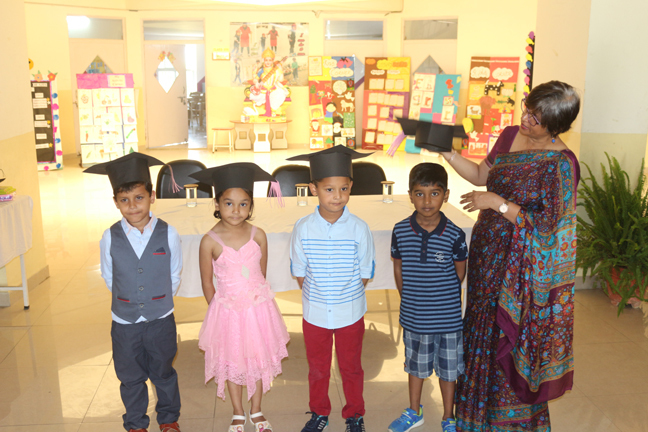 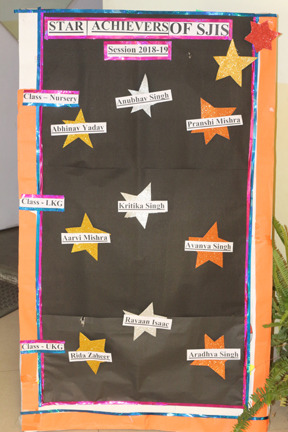 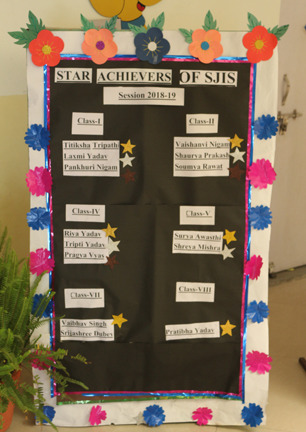 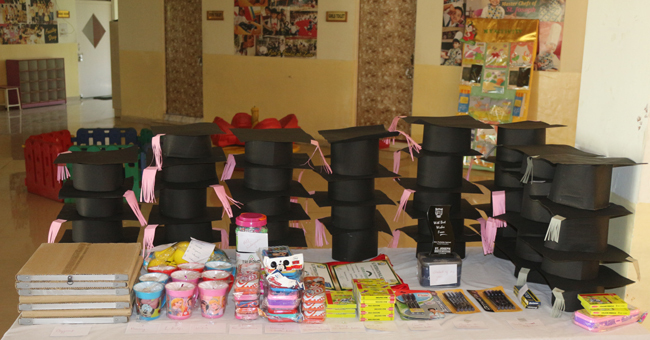 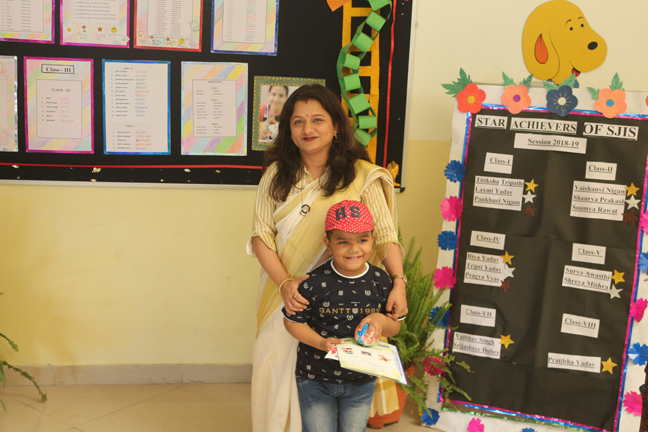 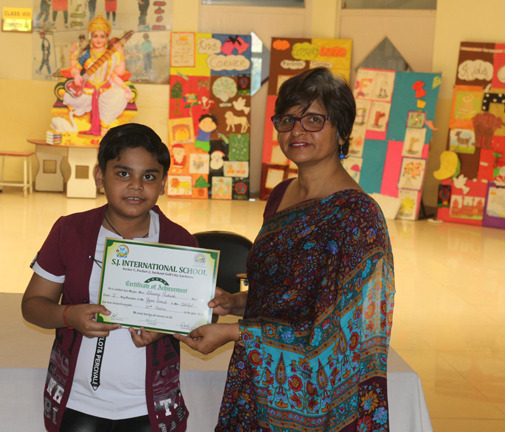 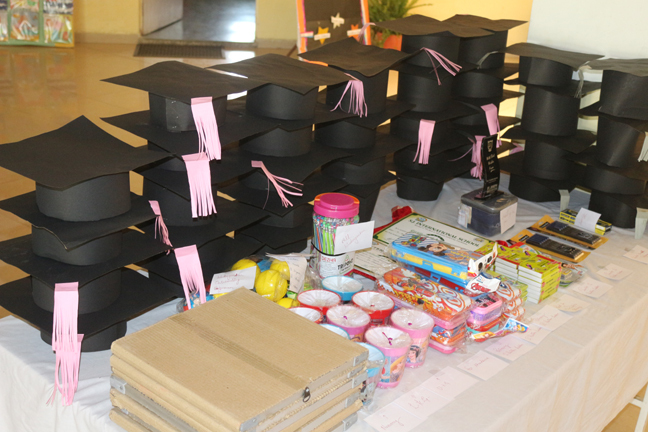 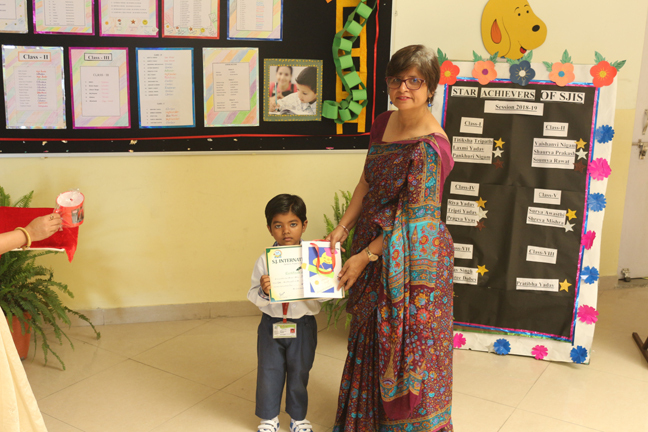 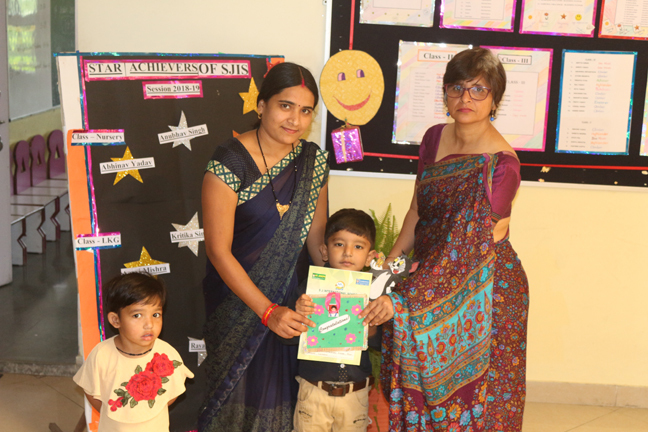 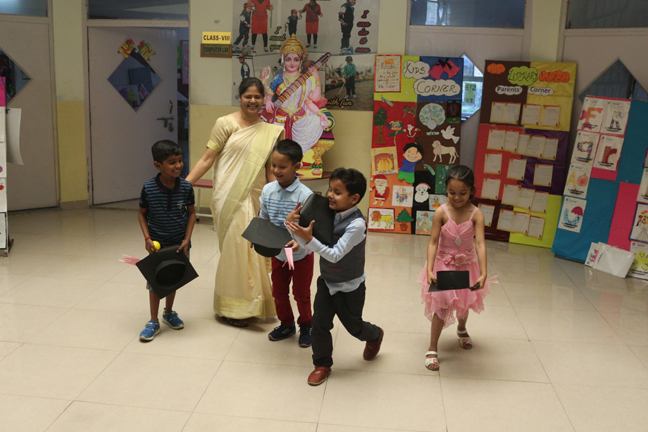 The Director of SJIS Mrs. Anupam Choudhary was present there and distributed Progress Reports and awards to the Students. 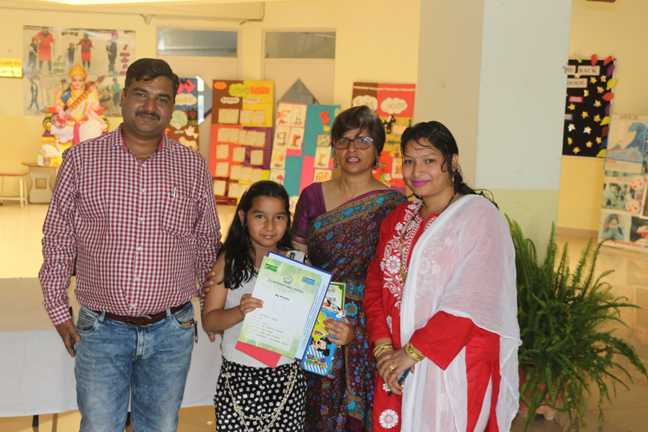 Teachers and Parents of Students discussed about their ward’s Progress.